Discover Old Louisville on a guided walking tour with David or one of his trained tour guides. 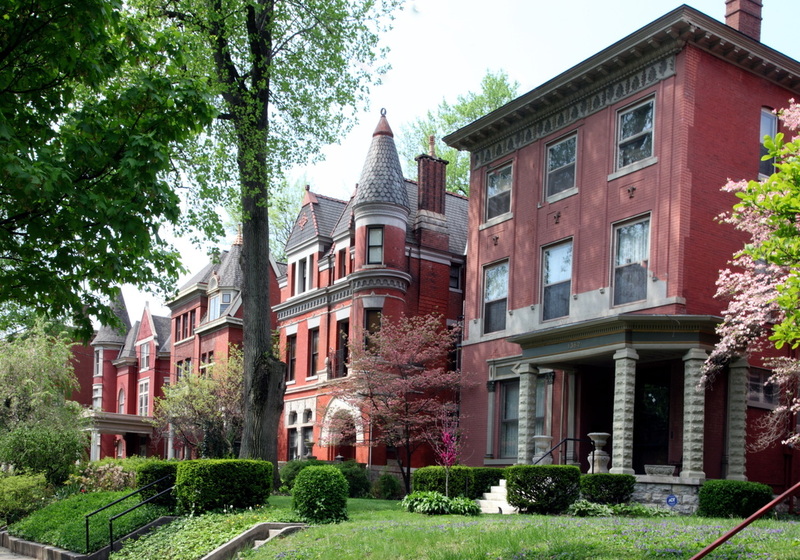 Long known as one of the most spectacular Victorian neighborhoods in the country, Old Louisville is a veritable time capsule with colorful local history and hundreds of beautiful homes from the late 1800s and early 1900s. 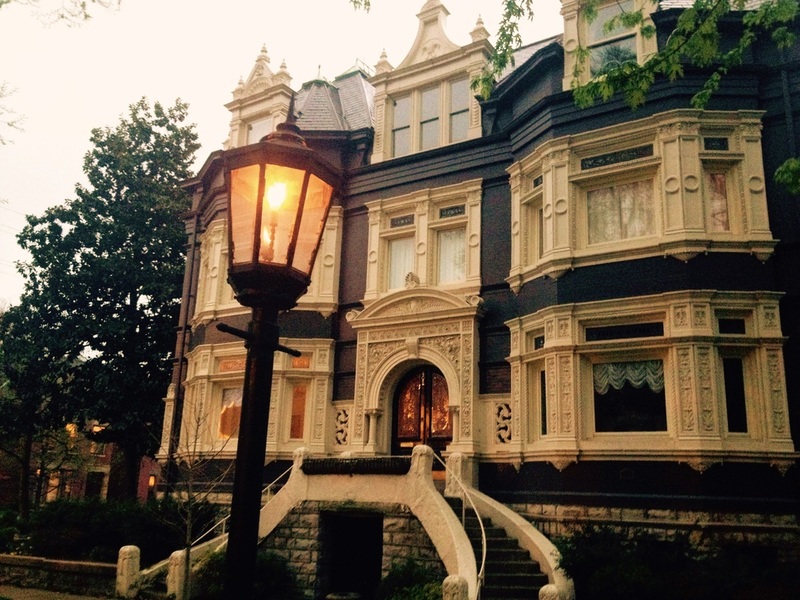 If you love old houses and grand architecture, you won't want to miss a tour of Old Louisville. Southern Accents with Karen Elliott. Daily, ﻿March﻿ 15 - November 15 at 11 a.m. and 1 p.m.
Daily, March 15 - November 15 at 7:30 p.m.